You have 2274 characters. Don’t forget to add important and relevant keywords in your description to improve your iTunes app page and optimize your SEO. Your app's last version was released on May 11, 2018. It is important to regularly update your app. Best practices recommend to update your app every 4 to 6 weeks. This means fixing reported bugs, improving existing features, launching new features etc. Keep an eye on users' feedback. The next great features may already be asked by many users. The Horoscope description is based on our panel of extremely skilled Astrologers. 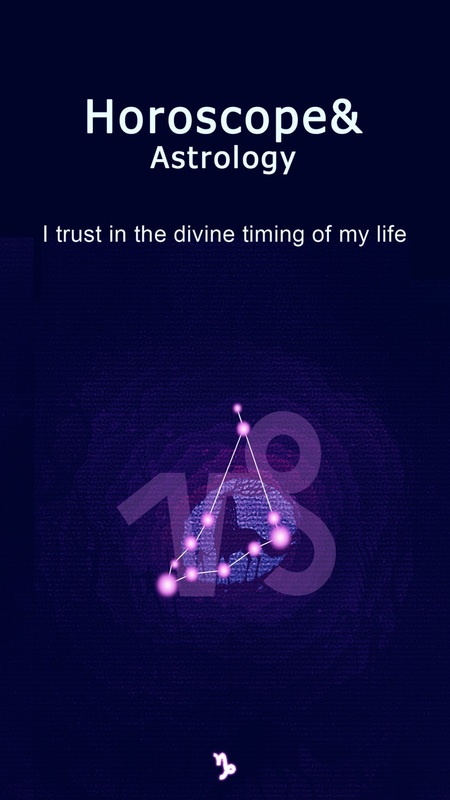 Discover your daily horoscope for Love, Work, Health, Money and much more! - Daily status for Love, Work, Health, Money and many more. - Weekly Horoscope: astrology works on you everyday! 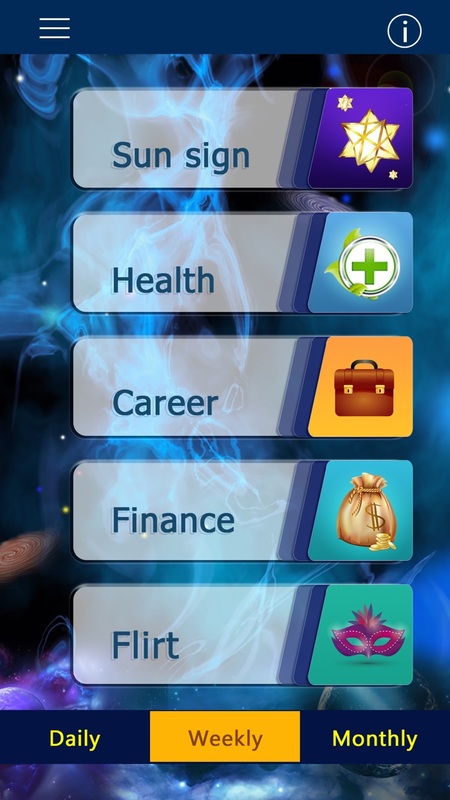 Predictions of your week helps you get prepared for the coming week. See how things are going to work out and what you should do to make your day easier and more productive. - Monthly Horoscope: Get a basic grasp on your monthly fortune. 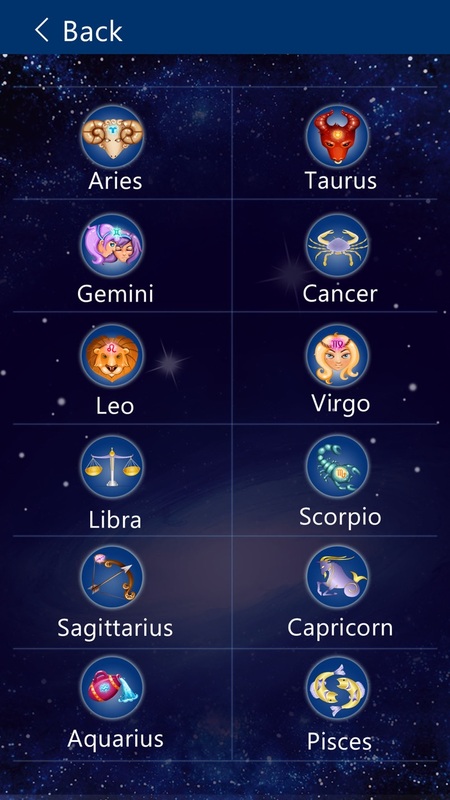 - Support to all astrological zodiac signs: Aries, Taurus, Gemini, Cancer, Leo, Virgo, Libra, Scorpio, Sagittarius, Capricorn, Aquarius and Pisces. 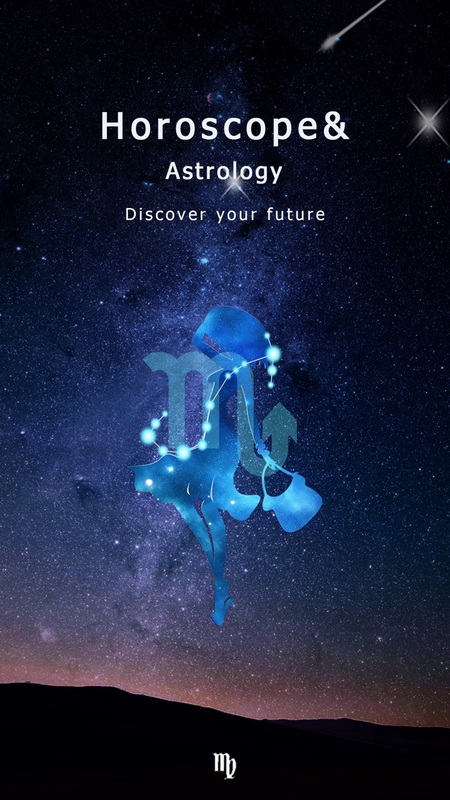 - Any unused portion of a free trial period, if offered, will be forfeited when the user purchases Premium Subscription.Price Description: Currently, Horoscope And Astrology subscription price Start from $0.99/week. It should be noted that the subscription price of each country may vary, and the price will not be notified if there is any change.